Yanwei Fu is a tenure-track professor at the School of Data Science, Fudan University, Shanghai China. He is Professor of Eastern Scholar, Shanghai (上海高校特聘教授 -- 东方学者), and DECRA fellow. His research includes zero-shot/one-shot learning, life-long learning, open set recognition, face/person related task, as well as sketch-based image retrieval/editing. He worked as a postdoctoral researcher at Disney Research Pittsburgh with Dr. Leon Sigal from Jan 2015 -- July 2016. 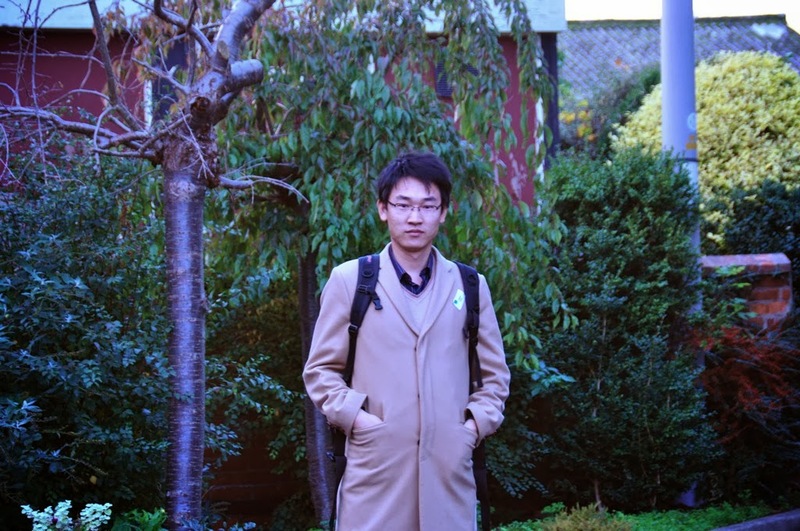 Yanwei Fu got his PhD with Prof. Tao Xiang and Prof. Shaogang Gong in Queen Mary University of London. Before coming to Queen Mary, Yanwei was in Nanjing University, China. Please donot contact me via my QMUL email address, which has been suspended. I am currently looking for self-motivated students (PhD, masters, and undergraduates). If you are interested in my research topics, please feel free to drop me emails. For undergraduates, it would be advisable to first learn my course -- Statistical Learning and Machine Learning, or similar machine learning courses.